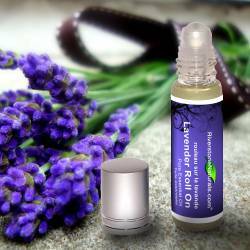 Lavender (Lavendula angustifolia) Essential Oil has a fresh, floral scent with woody undertones. It is said to be beneficial for most skin conditions as it promotes the growth of new cells. 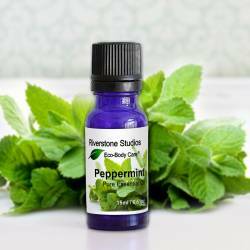 It has a healing effect on burns and sunburn and can be helpful for use on eczema, psoriasis, and acne. It has also been reputed as a sedative and anti-depressant. 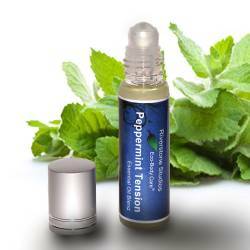 * Used in aromatherapy for its calming, relaxing and balancing properties, both physically and emotionally. * Lavender has been documented to improve concentration and mental acuity and reduce depression. * Used for skin conditions such as perineal repair, acne, eczema, psoriasis, scarring, burns, hair loss and stretch marks. * Used for respiratory infections, high blood pressure, arteriosclerosis, menstrual problems/PMS, hair loss, insomnia, and nervous tension. Topical: Apply on location as needed. Diffuse: Undiluted in an Essential Oil Diffuser. 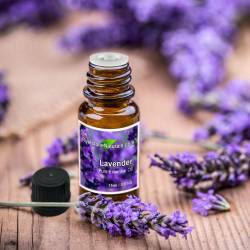 Buyer Beware: Store shelf lavender is often mixed with hybrid lavender or synthetic linalol and linalyl acetate. We provide ONLY 100% Lavendula Angustifolia. * Store out of direct sunlight with the lid secured.